Home altfel dresses landybridal wedding Landybridal for your wedding! I feel like all my friends are getting married. Some of them already have one child and I am here, talking to about fashion and stuff. Life is amazing! I actually am engaged since more than a year, but our wedding is not soon. This doesn't mean that I am not thinking about my wedding dress, no way! I am checking online to see what is the trend this year. 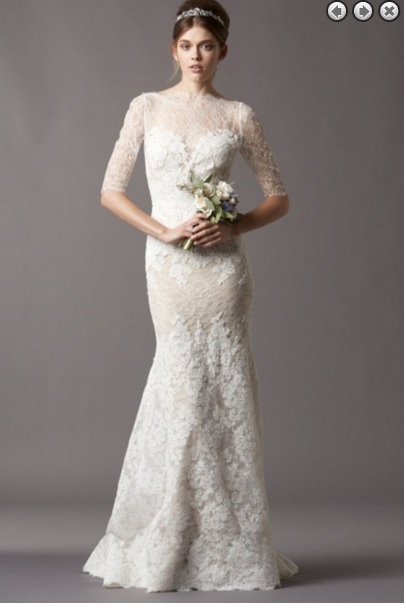 I love the completely white dresses with lace, I think they are so elegant and gorgeous! My wedding dress has to be perfect so that is why I am searching all the internet to find it. I am not decided yet, not even close, but I have some models on my mind. Some of them are below, some of them are just in my head. Talking about these dresses, do you know where to find them? 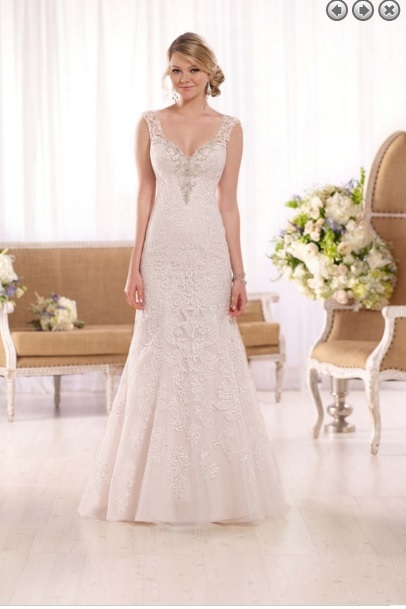 Landybridal is the amazing website that has all of these beauties. I have to say that I am watching their site for a couple days and I can't pick one dress because they are so many amazing designs! 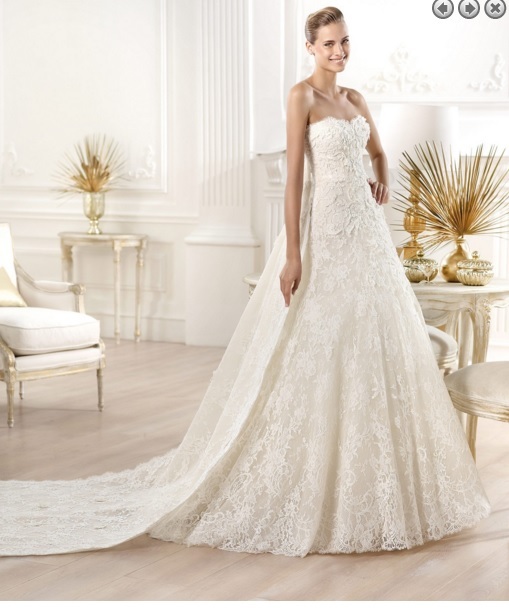 What do you think about all of these wedding dresses 2016? They are so many items on the landybridal.co website so it is impossible not to find the perfect dress for your big night. Don't forget that here you can find also bridal party dresses, special occasion dress, accessories but men's formal wear too! I will check all the articles for my husband too! Can't wait to hear you thoughts about this subject so please leave your comments bellow. Kisses!